Mónica Guzmán is co-founder and director of The Evergrey, a daily Seattle newsletter that connects locals to their city. She is a former columnist at The Seattle Times, GeekWire, The Daily Beast and The Columbia Journalism Review, and studied ways to build closer connections between journalists and the public as a 2016 Nieman Fellow at Harvard University. Mónica is the author of the influential 2016 API strategy study “The best ways to build audience and relevance by listening to and engaging your audience” and served as vice-chair of the Society of Professional Journalists Ethics Committee, taking part in the revision of the popular SPJ Code of Ethics in 2014. From 2008 to 2010 she hosted weekly meetups for readers of her geeky news and conversation blog at the Seattle Post-Intelligencer, where she was the paper’s first online-only reporter. From 2012 to 2015 she emceed Ignite Seattle, a grab-bag community speaker series that draws more than 800 people. 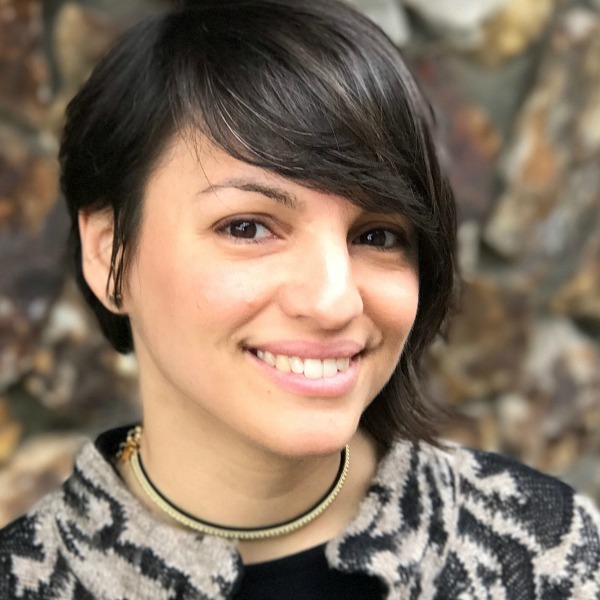 Mónica wrote the closing chapter in the 2013 Poynter book “The New Ethics of Journalism: Principles for the 21st Century,” which argued that cultivating strong self-informing communities is itself a form of journalism, and served as a juror for the 2013 and 2014 Pulitzer Prizes. Guzmán was a presenter for the panel NEWSLETTERS: How email, an almost 50-year-old technology, has become the next big thing for news organizations at ISOJ 2018 on Saturday, April 14 @ 2:30 p.m.